Taft and Dana raise over $100,000 annually for local non-profits by donating original artwork! Taft will attend your event/gala and complete an original painting “live”. 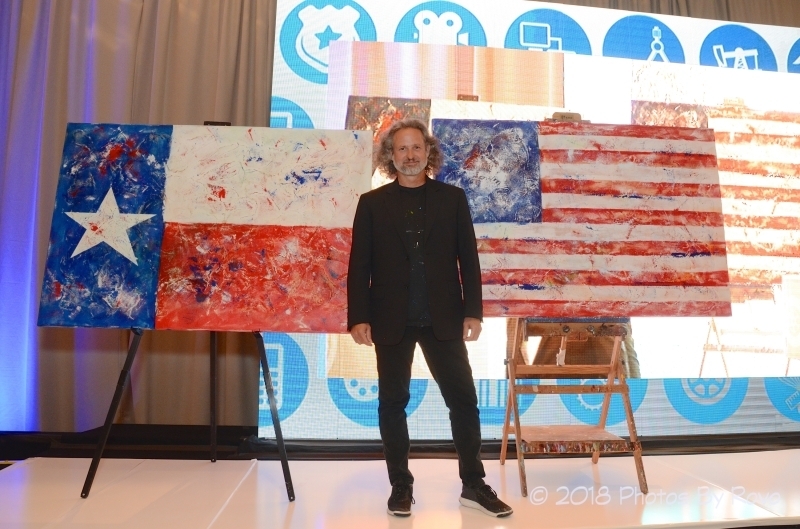 The artwork he completes at your event is auctioned off to the highest bidder. Taft and Dana enjoy supporting ALL good causes, but their primary focus is charities involving families, children or animals. To schedule Taft to paint “live” at your event, contact Dana.